The initial fee will cover our professional training program, which provides you with all the necessary tools, and knowledge needed to run a successful pavement maintenance business. 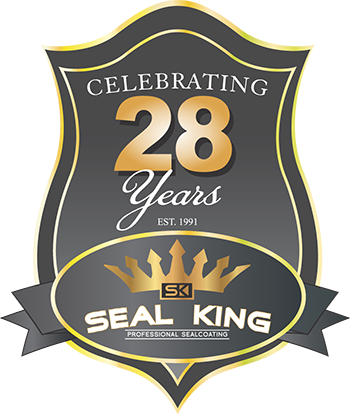 You will be provided with the Seal King operations manual which will give you extensive details on business operations, promotional tools, sales literature, and ways to attract new customers as well as keep the current ones. 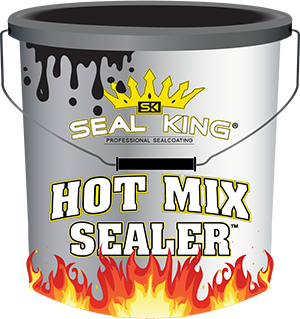 As a franchisee you will be recognized as a member of the Seal King team and be allowed to use all registered marks associated with Seal King. You will also be listed on our professional web page.